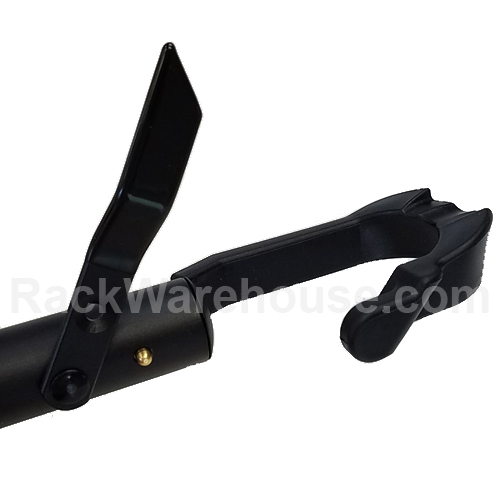 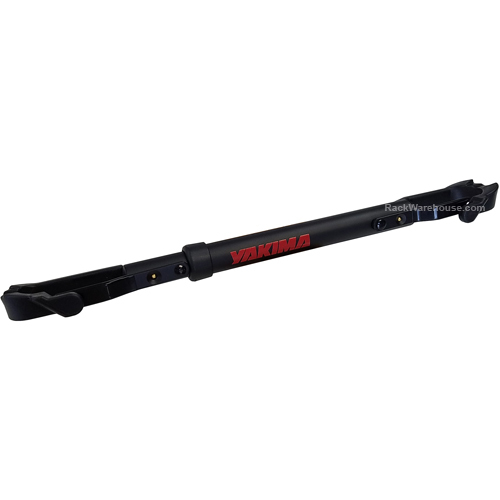 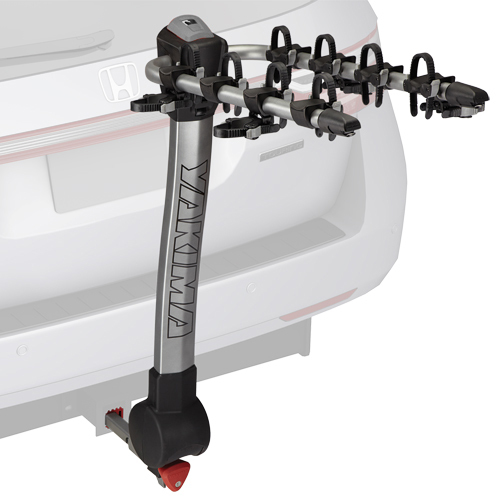 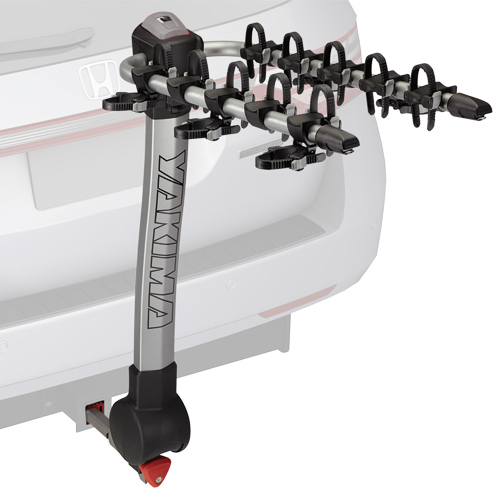 Yakima 8002531 TubeTop Bike Frame Adapter for Hitch Mounted Bicycle Carriers adapts bikes without top cross bars to fit hitch and trunk mounted bicycle carriers. 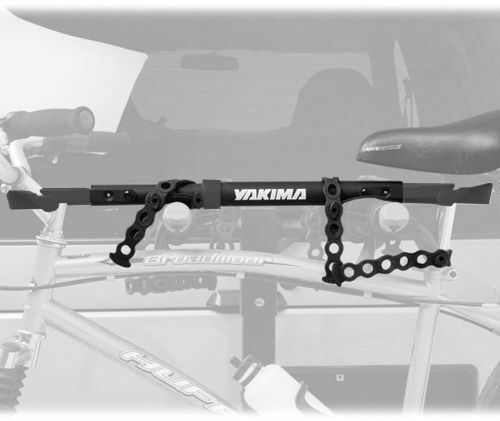 The TubeTop adapts to non-traditional bike frames or those without top cross bars (woman's bikes for example). 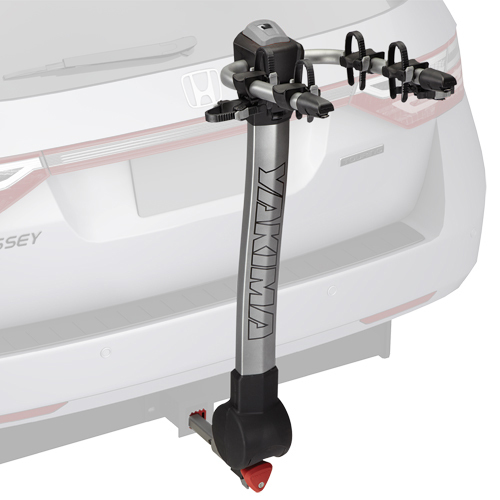 The easy-to-use TubeTop Bike Frame Adapter quickly attaches between your bike seat and handle bars and fits a wide range of bikes. 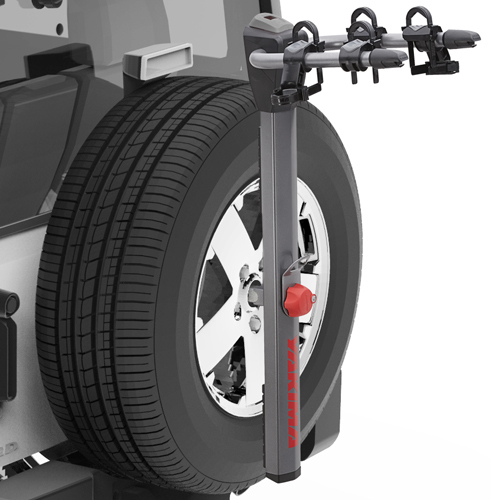 TubeTop's larger molded collars are gentle on your bike stem and seat post and its larger diameter tubing and anti-rotation inserts provide greater stability.